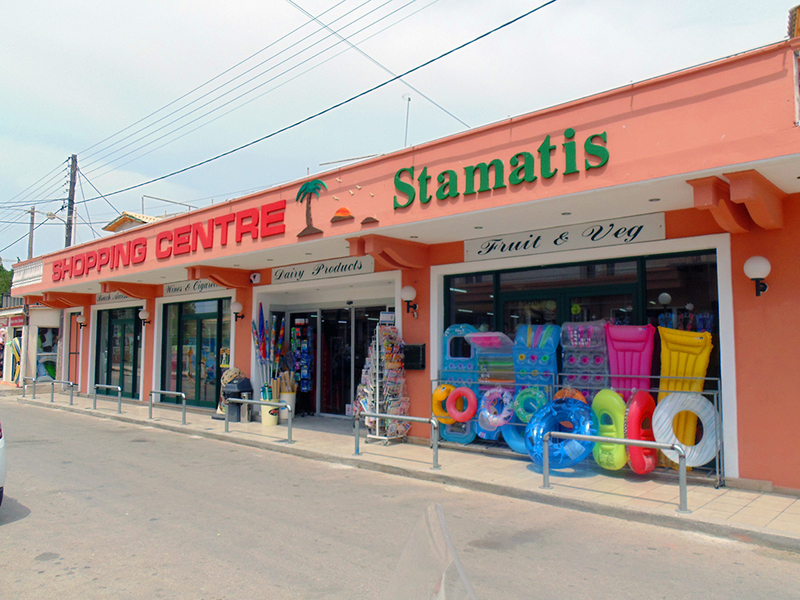 en_US 0030 Shopping Centre Stamatis is located at Agios Georgios, South Corfu. With a big variety of products, you can find everything for your everyday needs. 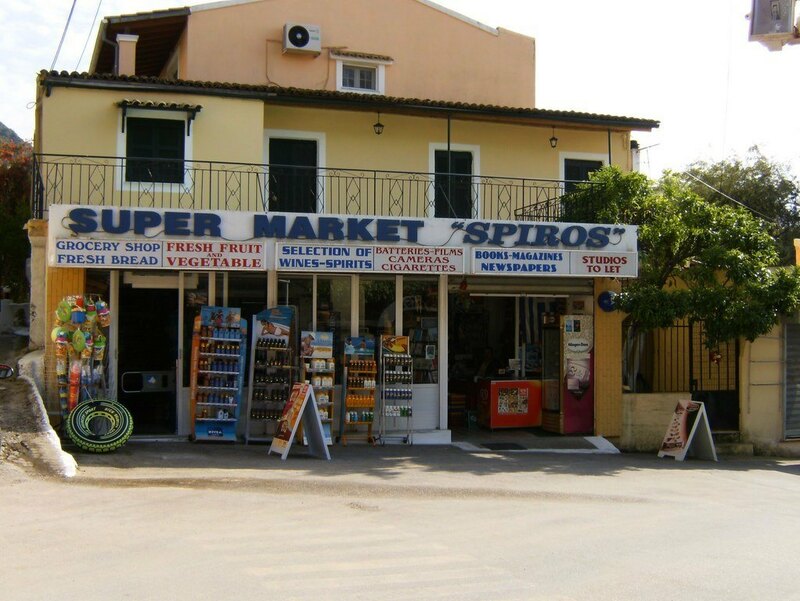 In Shopping Centre Stamatis you will find the biggest variety of Local Products, such us the Corfu-Kumquat, wines from local wineries, virgin and Extra Virgin Olive Oil, Honey, Corfu Beer. 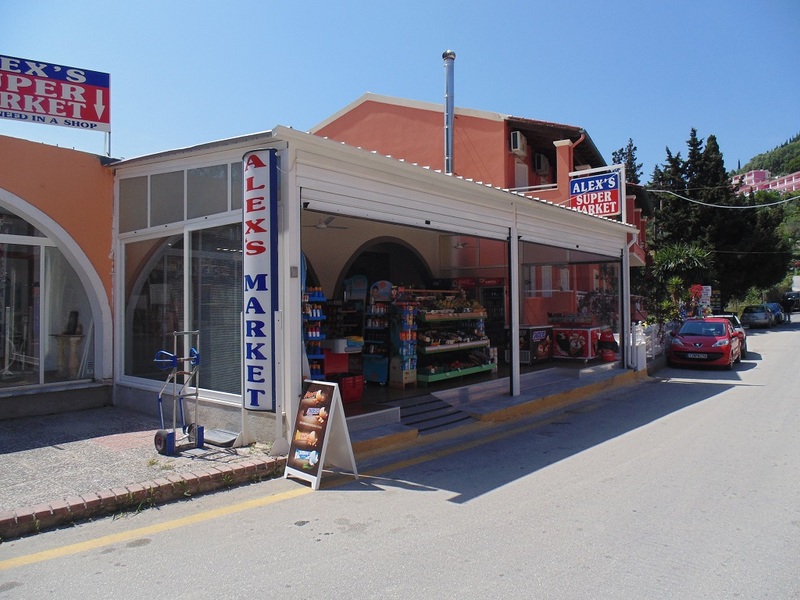 en_US 00302661053697 Located in Agios Gordios beach Alex's Market has always fresh fruits, cold beverages, beers, snacks and much more to offer you! The managers are very kind and always try to help you!